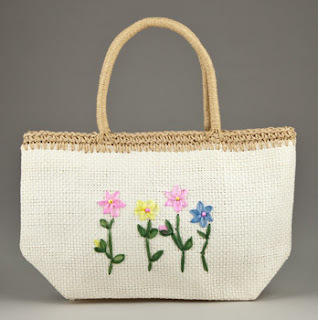 Pretty Straw Tote only $3.25 + 10% Off or Free Shipping, Regularly $19.99! Totsy is having a straw tote bag sale, and there is one in particular that is really cute and really cheap! It regularly costs $19.99 but is on sale for $3.25. If this is your first Totsy purchase, you'll get free shipping as well! If you're not a new customer, you can use the code couponcabin to save 10% on any order.